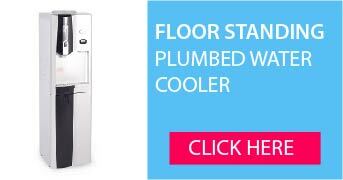 The Water Cooler Company is a leading supplier of bottled water coolers and plumbed water coolers to homes and offices across South Africa. No matter your hydration needs, we are sure to stock the water dispenser for you. Our dispensers are of the highest quality and if serviced on a regular basis will last our customers for many years. Our innovative approach to the provision of water cooler is second to none. The range of bottled water coolers offers customers access to a range of dispensers suitable to a number of offices and home environments in need of a drinking water solution. 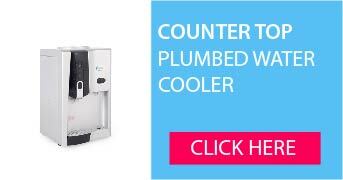 Explore our range today and find the right water dispenser for you. Our bottleless range of water dispensers is plumbed into your mains water supply. 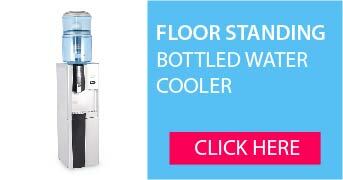 Unlimited, chilled filtered water for high usage areas of an office or warehouse. The distribution centre for our water coolers is based in Cape Town and we can dispatch products across Southern Africa on a next working day basis. We also have a separate administration centre in London to cope with overflow demand. 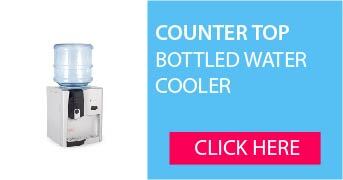 The Water Cooler Company is a part of a group of companies that supply bottleless coolers and bottled water coolers to customers across the Southern Africa. You can find more detail on our company by look at our brand website – www.drinkingwaters.co.za. We are a privately owned, family run business – call us and experience the difference.